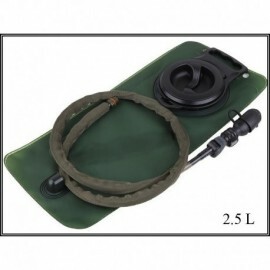 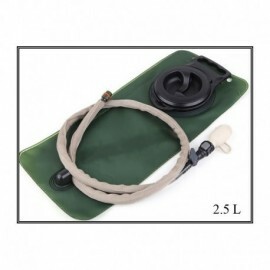 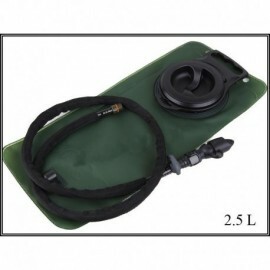 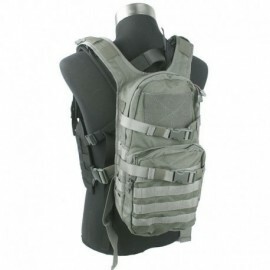 FLYYE Thermo Hydration Backpack.Lightweight and compact, designed to minimize ingobri and to accommodate a bladder 2.5 / 3ltCompact and durable, designed for MOLLE system. 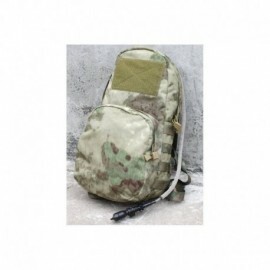 TMC MBSS Modular Assault Pack w/ 3L Hydration Bag can accommodate up to 3lt blisters.Equipped with two large rooms closed by zippers. 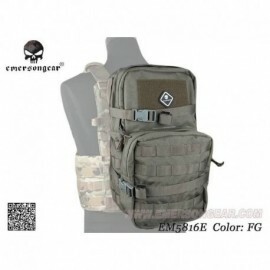 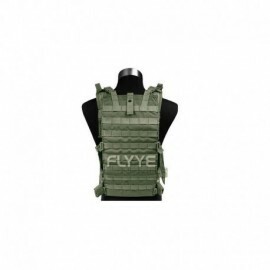 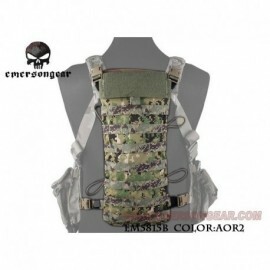 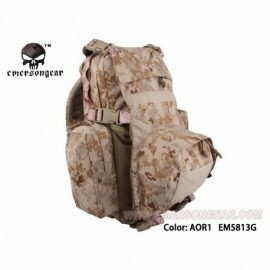 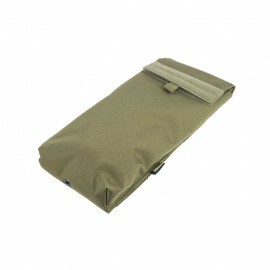 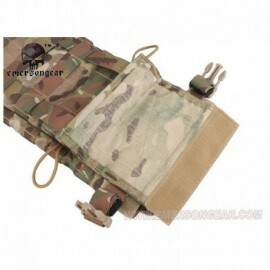 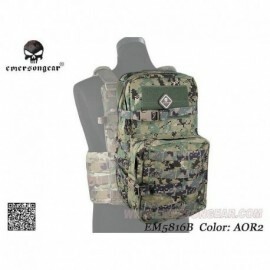 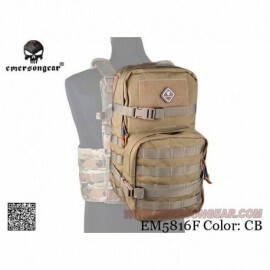 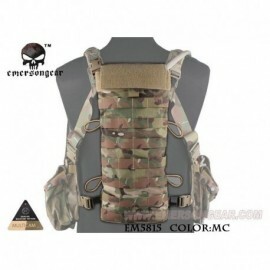 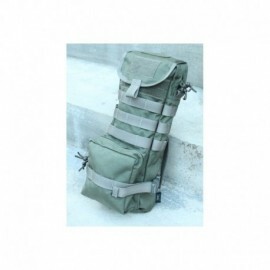 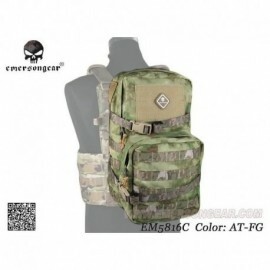 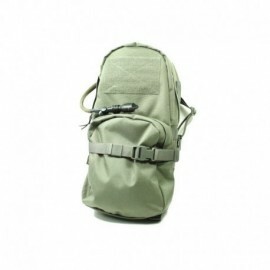 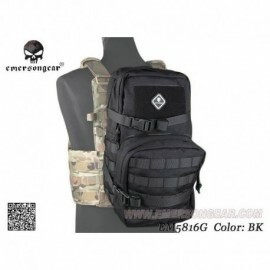 Back with double-coating to protect against bumps and / or stress the inner bladder.Dual transport, with shoulder straps or MOLLE system to attack the MBSS to tactical vest.